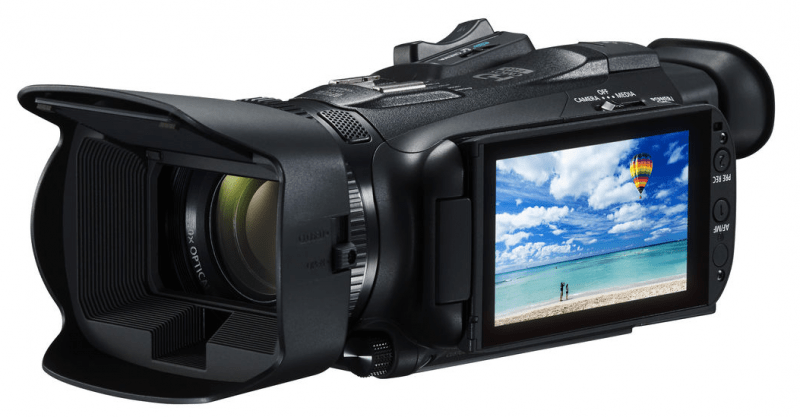 A successor to the G30 camcorder, Canon’s VIXIA HF G40 is an improvement of its predecessor – and the G30 was already a pretty good camera to begin with. The VIXIA was included in a batch of newly released camcorders by Canon but this one was specifically targeted at prosumers, the customers operating at a consumer level but need products offering more than the average device. 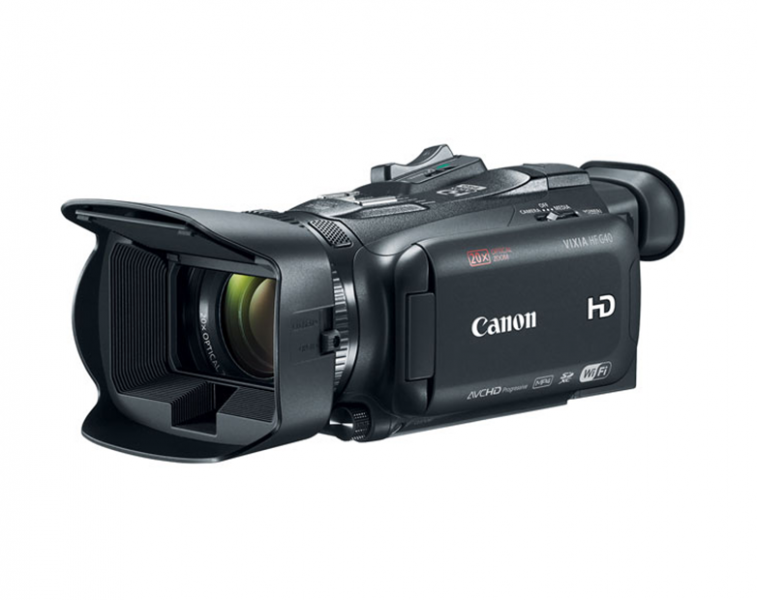 The Canon VIXIA HF G40 looks like a device you would see a professional taking along with them. What the camcorder has going for it is it’s portable size, meaning it can be used in events like weddings while also allowing the person operating it to feel at ease. The size of the camcorder also make it a good fit for those who want to do amateur projects and even cover conferences. Another great thing about the HF G40 is its handle can better fit those with small hands. Apart from a great look and feel, the G40 also sports some really cool features. Among these is a Genuine Canon 20x High Definition Optical Zoom Lens which provides a 35mm equivalent of 26.8-576mm when an object is at a 23.6-inch distance. With advanced elements and coatings, the lens can reduce flare, ghosting and other effects that are distracting. As such, images produced are sharp and clear and with minimal distortion. The G40 also features an 8-blade Circular Aperture which reduces the “starburst” effect associated with camcorders with non-circular apertures. With this feature, the points of light in areas that are out of focus are blurred in a circular manner which makes the results feel more authentic and artistic. Lastly, the lens has a manual focus ring that allows for accurate and precise control. The VIXIA HF G40 is capable of really sharp and high-definition video recording and this is achieved through a new, advanced HD CMOS Pro Image Sensor. The sensor has been re-engineered to provided enhanced sensitivity in order to produce a vivid and accurate recording – also aided by an improved signal-to-noise ratio. Also, the 1/2.84-inch, 2.91 Megapixel HD sensor can capture about 2136×13262 pixels. Low-light performance is a great feature to have in camcorders these days, and the G40 delivers in this area. The camcorder has an improved, low-luminance noise rating of +3 dB and as such, it can take clearer, sharper images even in low-light situations. Not only that, the detail is so much better as well. The GH40 records in MP4 and AVHCD, and it delivers high-quality recordings using both formats. 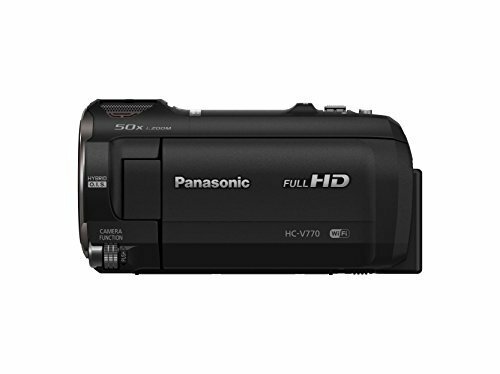 With 1080/60p recording, the camcorder is capable of capturing twice the information as 60i and doing so at 60 frames per second eliminates diagonal noise. This means that users can get crisp images of fast-moving subjects with their motion and patters clearly recorded. With the MP4 recording option, users can generate internet-ready clips at up to 35 Mbps. The maximum bit rate for AVHCD recording is 28 Mbps, which is the highest in the AVHCD standard. Sharing videos with ease can be done with the VIXIA HF G40 through its built-in, dual-band WiFi technology – users can connect with multiple networks, wireless hotspots and those with iOS devices can use the free Canon Movie Uploader app. File transfer and backup can also be accomplished through selected FTP servers. With Canon iMage Gateway, an online photo storage device, users can upload their videos to social networking sites with ease. The G40 also doesn’t need a cable for users to watch recorded videos on the camera’s memory card on TV; mobile devices or PCs can also be used to watch recorded videos. The Canon VIXIA HF G40 is a very good camcorder.. It’s got the look and feel of a professional device but given that its targeted at prosumers, it doesn’t skimp much on features. The video recordings are sharp and clear, even in low-light environments – a feature that is very much needed by users of all levels. Recorded videos can also easily be shared through the internet which is a great feature to have for those who like sharing instantly and with no need for post-production.